Landowners and farmers are set to be among the hardest hit workers as Britain negotiates its way out of the EU. However, access to funding through a peer-to-peer (P2P) platform could provide a valuable form of finance so that farmers can grow, diversify or refinance amid the uncertainty of Brexit. A recent study of 172 farms by the Prince’s Farm Resilience Programme found that just 16% made a profit from their farming activities over the period assessed. The analysis found that instead many farms are now reliant on alternative income streams to turn a profit, such as tourism, renewable energy and selling their products directly to consumers. But moving into alternative areas of business requires capital. 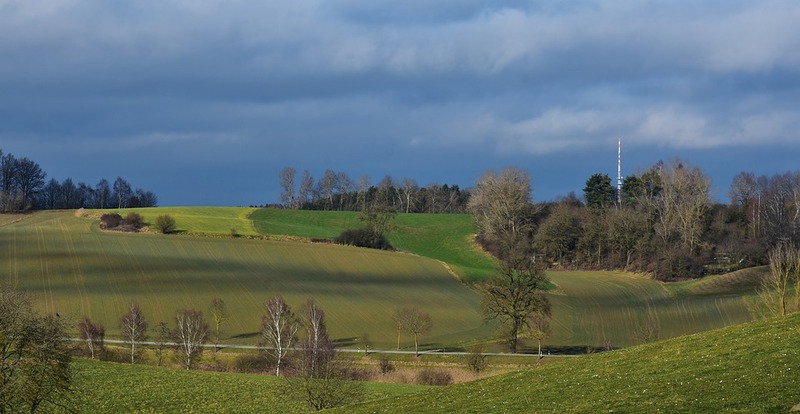 And – with the average farm in the study making a loss of more than £20,000 from its farming activities – it may be capital that landowners require to invest in their business to prevent a loss. P2P lending could be a lifeline to the UK farming industry. It allows landowners to raise much-needed funds to help diversify their business. Meanwhile, local lenders can enjoy the produce and services their money has contributed towards creating. The farming industry has already had to tackle a number of significant challenges in recent years. Supermarket giants have squeezed profit margins and demanded ever-increasing output levels. It’s estimated that the number of dairy farmers has more than halved over the past decade, unable to keep up with cost cuts. A survey by the National Farmers’ Union last year found confidence among farmers on the outlook over the next three years had plunged. A recent report by the Agriculture and Horticulture Development Board (AHDB) estimated that the average farm could see its income more than halved after Brexit. EU subsidies have provided a much-needed boon to many farms. Leaving the EU will likely leave a major gap in many farms’ balance sheets and local lending could provide the plug many farmers may require. Many small businesses are turning away from the high street lenders when they are looking for funding or finding banks unwilling to lend to them. At the same time, many investors are looking for a more social and sustainable way to earn interest on their cash. It is estimated that in 2015 some 12% of lending to small- and medium-sized businesses came through P2P platforms and the proportion is only growing. The appeal is easy to see: investing money in local businesses means not only do lenders have the chance to earn an inflation-beating rate of interest, but they can also see exactly how their cash is being used within their local communities. Folk2Folk champions local lending because we believe in creating financially and socially sustainable communities by matching local businesses with local lenders. With headquarters in Cornwall and hubs across the UK in rural communities, we’re well aware of the importance and impact landowners and farmers have on their local communities, and all the challenges and opportunities they face during the Brexit transition.